We’d love to introduce you to these incredible organizations that positively impact so many lives. Look for upcoming emails highlighting the charities that, with your help, we support in each of our communities. Giving back tastes great! New Year’s Eve at Tony’s! Now in it’s 9th year, Tony’s of Cincinnati knows how to ring in the New Year! Join us for a Cincinnati tradition: a selection of our most popular appetizers and entrees along with hand-dipped chocolate covered strawberries. If you decide to ring in the New Year with us, you will receive a complimentary champagne toast. Please note that reservations will only be taken by phone. Starting November 19th, please call Andrea at 513-677-8669 between the hours of 10 a.m. and 3 p.m., Monday through Friday. Don’t miss out on the party of the year! Reserve a table and choose from our most popular entrees. Everyone will enjoy our hand-dipped chocolate covered strawberries for dessert, and, if you decide to ring in the New Year with us, you will receive a complimentary champagne toast. Please note that reservations will only be taken by phone. Starting November 19th, please call Sara at 859-955-8669 between the hours of 10 a.m. and 3 p.m., Monday through Friday. Don’t miss out on the party of the year! Ring in the New Year at Tony’s 1st Annual NYE Event! Reserve a table and choose from our most popular entrees. 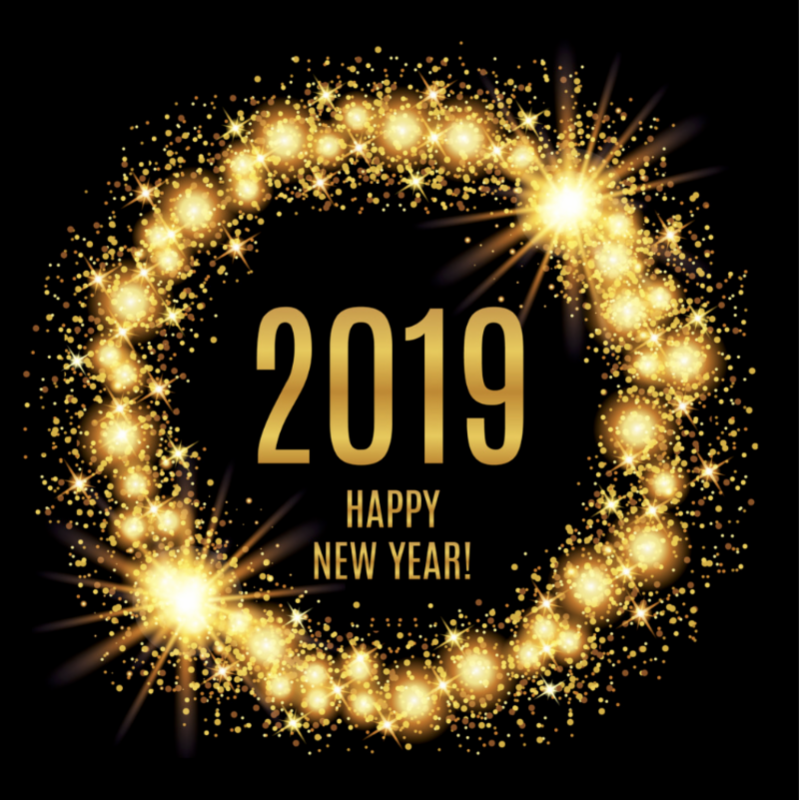 Everyone will enjoy our hand dipped chocolate covered strawberries for dessert, and, if you decide to ring in the New Year with us, you will receive a complimentary champagne toast. Please note that reservations will only be taken by phone. Starting November 19th, please call India at 317-638-8669 between the hours of 10 a.m. and 3 p.m., Monday through Friday. Looking for a way to make your holiday season less stressful? 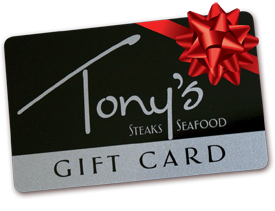 Give your friends and family a gift they will truly enjoy–a fantastic meal at Tony’s. Look for emails, Facebook and Instagram posts and tweets about our fantastic gift card deals. Stop by our restaurants for personal service or shop on-line anytime. Our menu has something for everyone on your list. 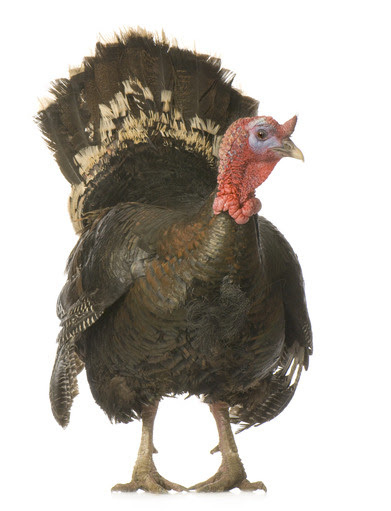 We will be closed for Thanksgiving, but happy to serve you on November 23rd! Look for our Black Friday and Holiday Specials in emails as well as on Facebook, Twitter and Instagram to make your after-Thanksgiving shopping a breeze. 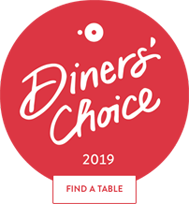 Tony’s takes a top spot with incredible food, magnificent service and an atmosphere that is so conducive to total enjoyment. 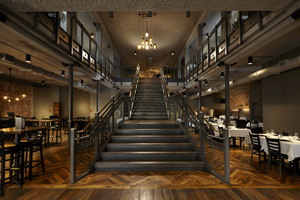 The three things I consider that make a dining experience exceptional are service, food quality, and atmosphere. If there’s a compromise on one it spoils everything. 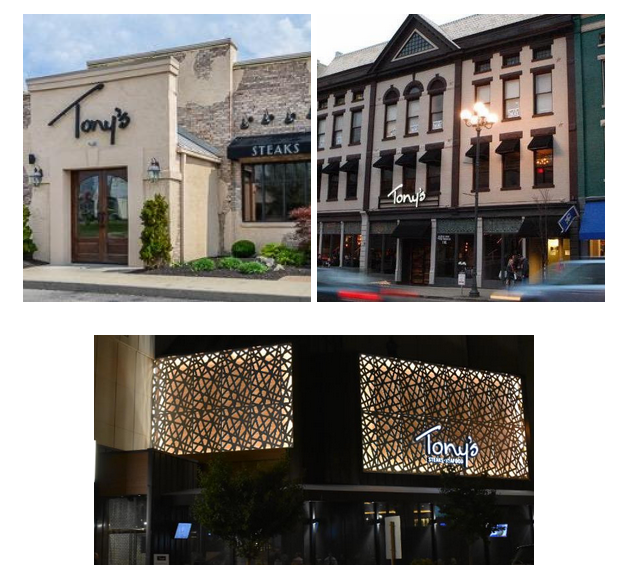 Tony’s has it all together.